Our mission: To provide children with what they need to succeed and to have ALL children survive and thrive without the stigma of a handout. Get a great vehicle and support a great cause. With every new Subaru purchased or leased, Subaru will donate $250 to your choice of charities*. 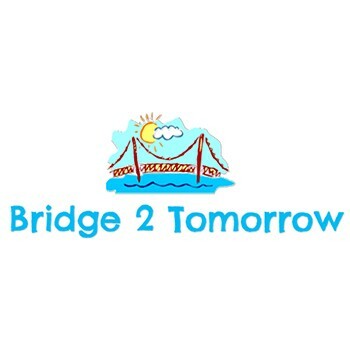 Ira Subaru will also support your local community by donating an additional $50 to Bridge 2 Tomorrow for each sold or leased vehicle. November 15 through January 2. "Subaru has been VERY supportive - without them, many, many children would have suffered."